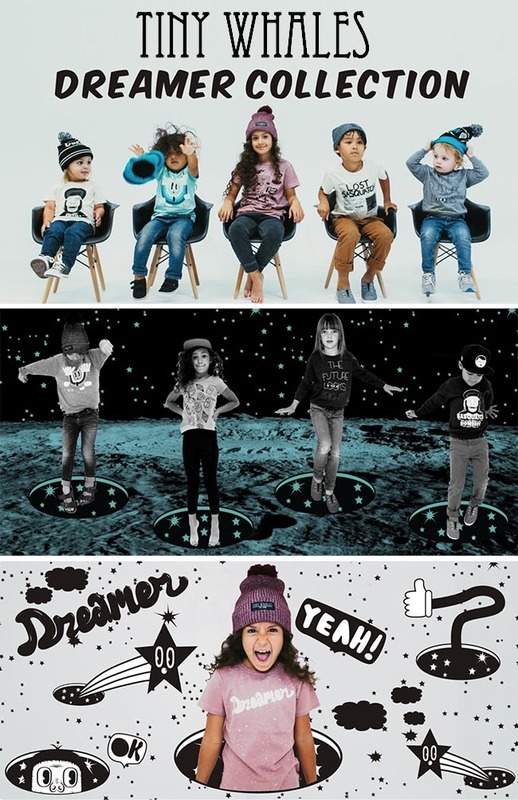 One of our favorite kids clothing brands Tiny Whales just came out with their new Fall line called the Dreamer Collection. We love the theme, the colors and the variety of shirts, leggings, hats and even cool pillowcases. We also love that all of there pieces are unisex, and great for boys and girls. Check out some of our favorite pieces below….we can’t wait to dress our boys in this collection. These are just a few of of favorite pieces. Head over to the Tiny Whales website to see the entire collection and all the great new looks! Tiny Whales is a family owned business, and all of the clothing is designed and hand printed in Los Angeles using eco-friendly inks and made in USA from imported fabrics. This is something we love to support.